The LG V20 users now can root their device and install TWRP custom recovery. Here we share a simple guide on how to root LG V20 and install TWRP custom recovery. The LG V20 is a great phone and comes with 5.7 inches IPS LCD capacitive touchscreen with 1440 x 2560 pixels. The smartphone is powered by Qualcomm MSM8996 Snapdragon 820 processor along with 4GB RAM and 32/64GB ROM. So if you are the owner of this great phone and want to unleash the power of your Android phone or want to customize LG V20 beyond the limits. Then the first priority to install TWRP custom recovery and root LG V20. The TWRP is custom recovery which is also known as TeamWin Recovery. 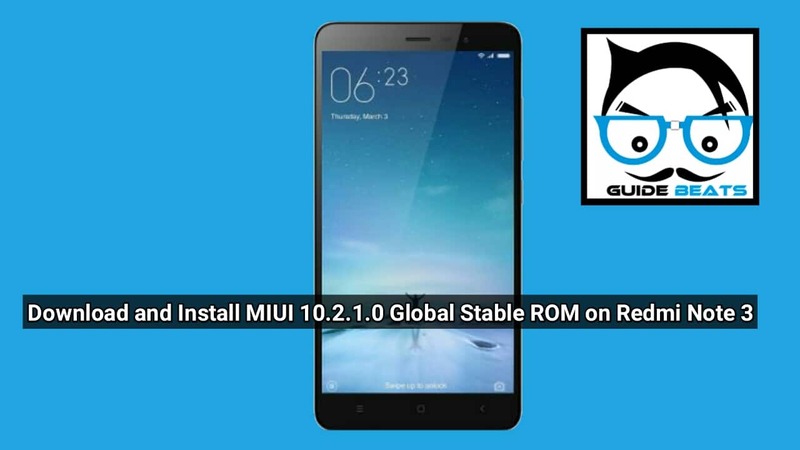 It is open sources custom recovery; with the help of TWRP recovery you can install third-party firmware, Kernel, Xposed, Rooting, Custom ROM and much more. Rooting the phone, nowadays rooting is not big science. Most of the users root their devices and get the full power of Android devices. By following given below guide you can easily root LG V20 and install TWRP custom recovery. 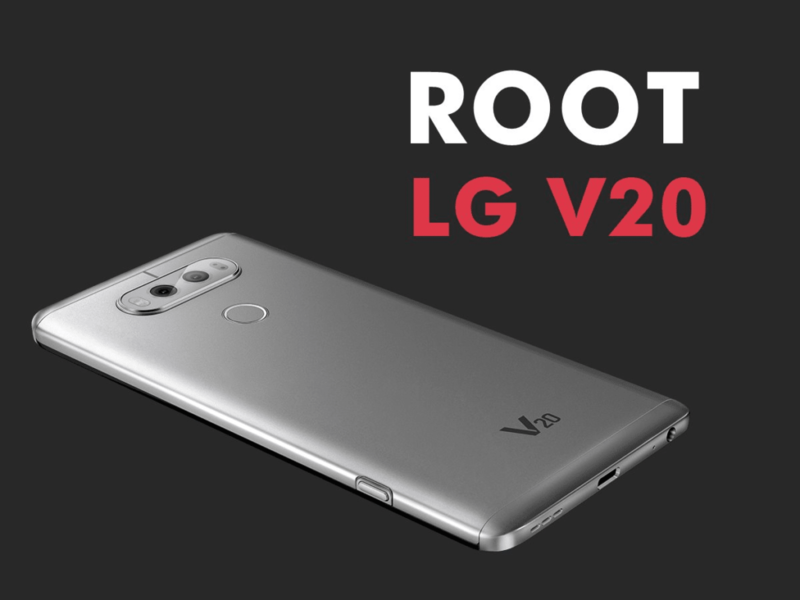 Root LG V20 can enhance the phone performance and you will be able to install custom Rom, apps, and setting in your phone. After rooting the LG V20, you can break all the restrictions and use your device with maximum power. First, you should unlock the bootloader of your device, then install TWRP and then you can root LG V20. Rooting LG V20 can void your phone warranty. Also, it wiped clean all your important data. So we are highly recommended to keep the backup of all your important data before proceeding. If you are interested in root LG V20 and install TWRP custom recovery then go ahead and follow the given instructions. You can always take FULL NANDROID Backup in case of any modding or flashing. Easy access to restore the Nandroid Backup. You can flash the image file using TWRP Recovery on LG V20. Easy to remove all bloatware using TWRP Recovery on LG V20. You can clean Wipe, Cache, and Data. First, take a complete backup of the existing data. Also, ensure sufficient charge at the battery of LG V20 before installing the TWRP recovery process. First of All, complete all the things given in the Pre-requirements section. Press and Hold shift button and Right mouse button together to Open Command window. Done! You have successfully installed TWRP Recovery and root LG V20. If you have any query feel free to contact us! 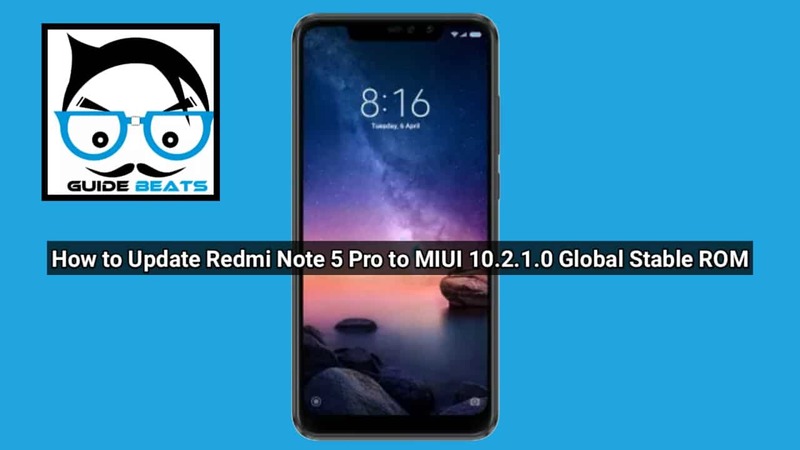 How to Update Redmi Note 5 Pro to MIUI 10.2.1.0 Global Stable ROM. Copyright © 2019. Created by GuideBeats.